Are you searching for premium recycled business cards? We’ve got the right card for you. 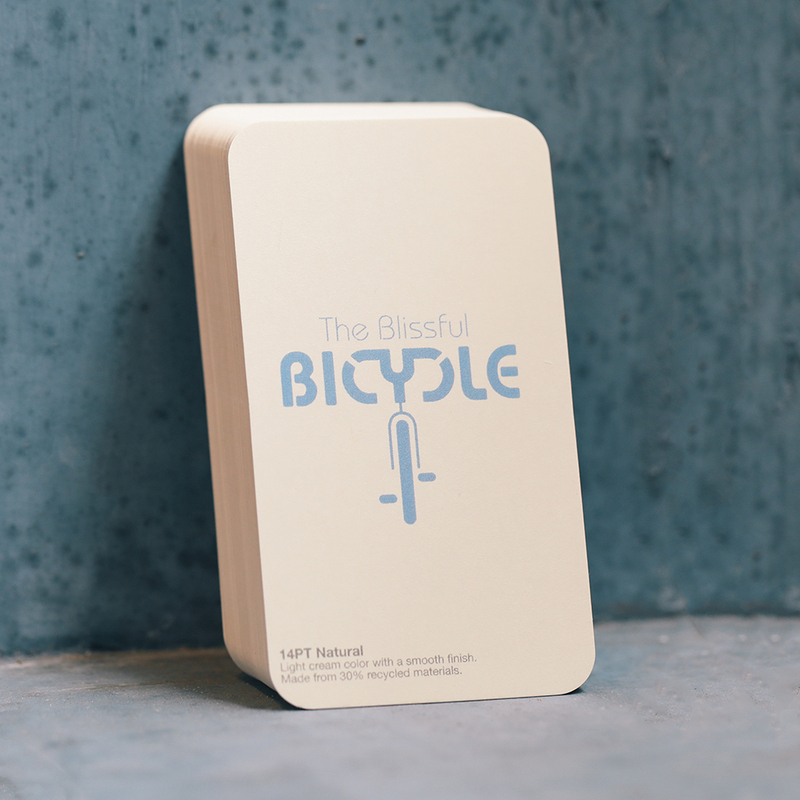 Our Natural business cards contain 30% recycled materials, making them a great eco-friendly card option. Make an impression and demand attention with natural cards. They offer a light cream and natural color while providing a classy, smooth finish. 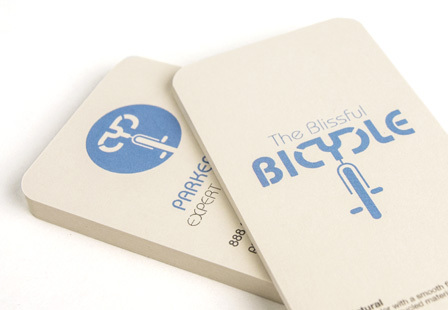 Get noticed with these cream-colored business cards. Choose from a large selection of sizes and option.